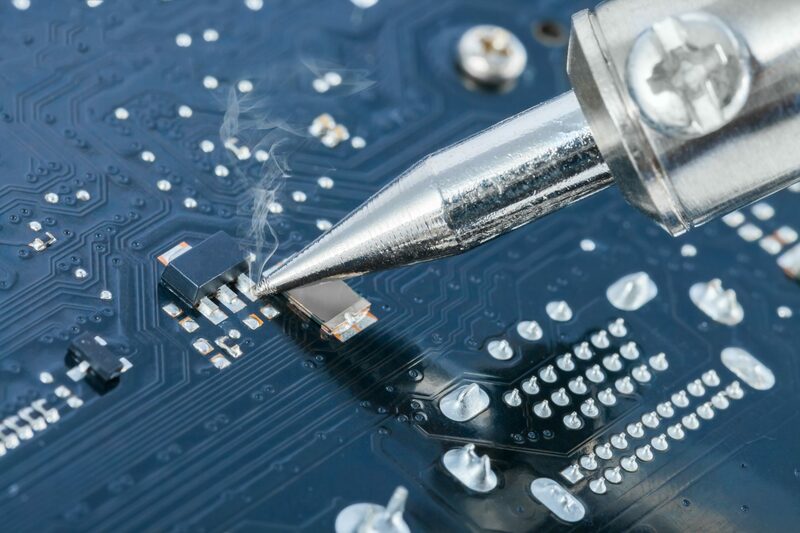 Bitfury has announced the release of a new Application-Specific Integrated Circuit (ASIC) chip, as well as a new generation of its Bitcoin mining hardware. The Bitcoin mining firm plans to integrate its new offerings across many of its data centers around the globe. The company announced the launch in a blog post published on September 19th. According to the announcement, Bitfury is releasing a new ASIC chip as part of a new catalog of BTC mining hardware. 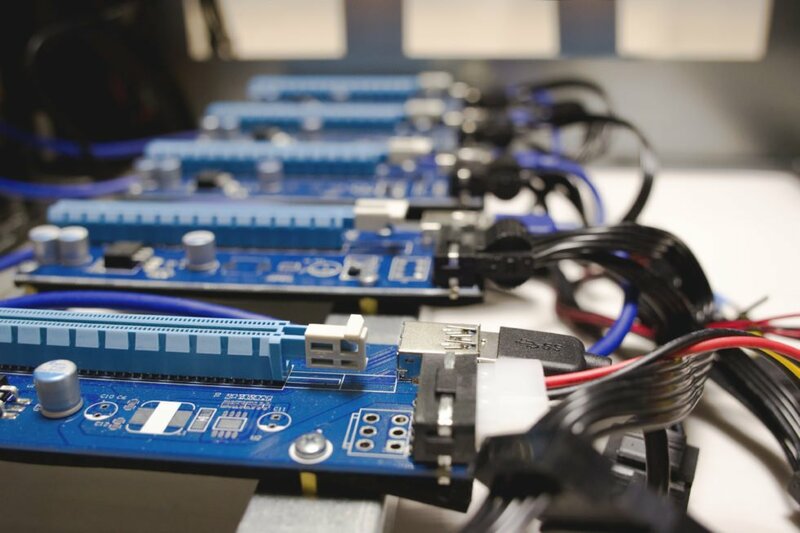 Bitfury is looking at all factors, including silicon packaging, chip efficiency, optimal power distribution, cooling designs and speed of development when designing our mining hardware. We think that this will lead to solutions that deliver the best ROI to our customers — regardless of ASIC size. The new ASIC chip Bitfury Clarke is a 14nm SHA256 bitcoin mining chipset. According to the statement, Bitfury Clarke can deliver hashrates of up to 120 gigahashes per second. The Bitfury ASIC chip also has a power efficiency of 55 millijoules/gigahash. The announcement also alluded to the energy efficiency of the new chipset, stating that it can run on 0.3 volts. This new catalog of mining hardware is the sixth generation launched from Bitfury’s stables. The company believes that Bitfury Clarke materially increases the performance and efficiency of its new range of BTC mining hardware. 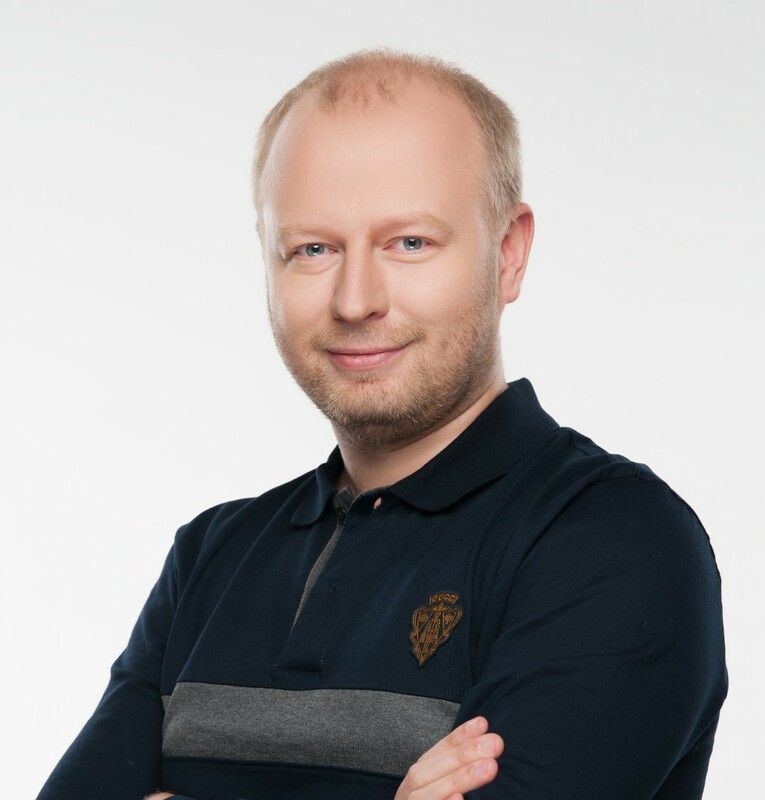 In turn, Bitfury plans to integrate the new chipset into its mining servers, BlockBoxes and mining facilities in Canada, Georgia, Iceland, and Norway. Bitfury opened its Norwegian mining operations earlier in the year after signing an official partnership with the government. With the price of Bitcoin (BTC) 00 so far failing to reach the stratospheric heights of late 2017, some mining firms have been forced to either scale down or cease operations altogether. In July, cryptocurrency cloud mining firm, HashFlare shut down its Bitcoin mining service. Bitcoin mining behemoths like Bitmain and Canaan have in recent upscaled some of their operations even in the wake of the declining BTC price. In August, Canaan debuted the world’s first ever BTC mining TV while Bitmain also announced plans to build a data center in Texas. What do you think about the new selection of Bitcoin mining hardware released by Bitfury? Let us know your thoughts in the comment section below.